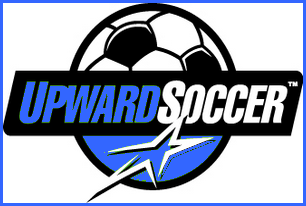 East Newnan Baptist Upward Soccer Program has scheduled Team pictures for this year’s program. To get a copy of the date and times for team pictures click here. To download an order form for pictures and picture items click here.